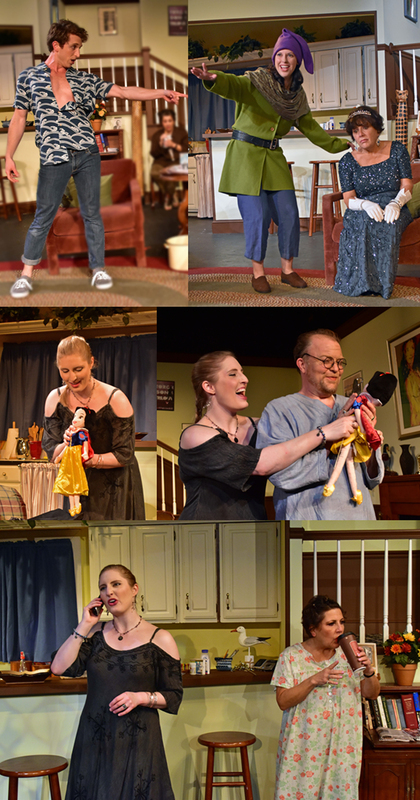 CLOSING WEEKEND – Final Two Performances- Audiences have laughed and loved the Providence Players’ season closing production of Christopher Durang’s Tony Award winning comedy Vanya and Sonia and Masha and Spike. Tickets are available for both performances. 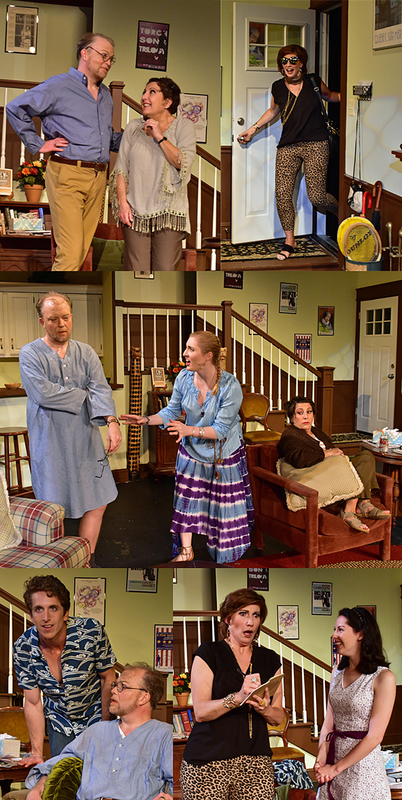 Join us at the James Lee Community Center Theater at 2855 Annandale Road in Falls Church for some outstanding community theater and a ton of laughs. 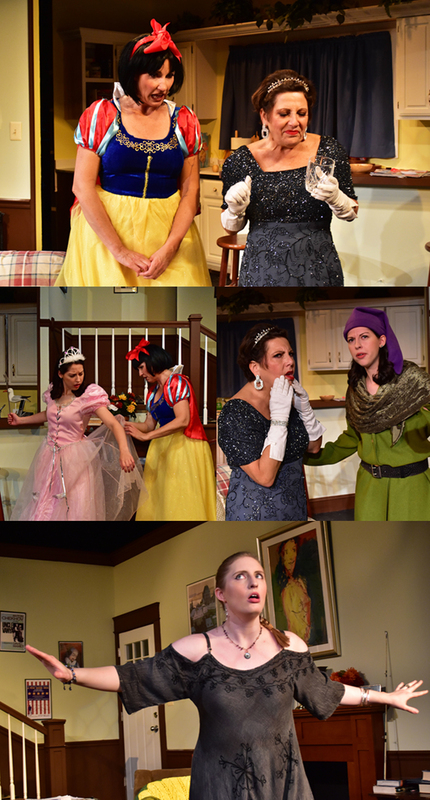 Final performances: Friday and Saturday at 7:30 PM. Best seat selection is always through our no-fee online ticketing system.